Refurbished laptops available in low prices. 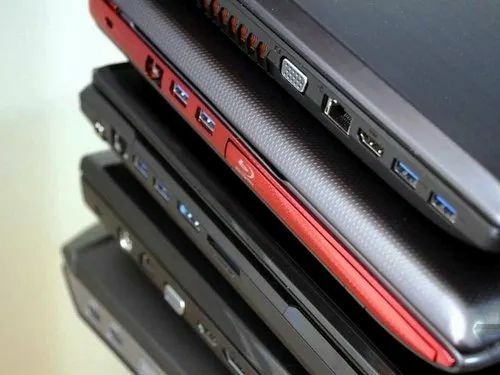 All brands laptops available in ready stock. Discount rates in bulk orders.